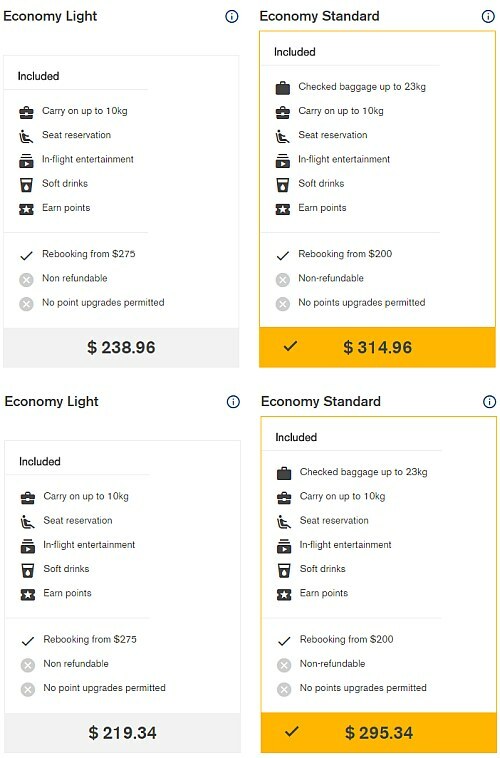 A couple of weeks ago, Icelandair made a major change in their fee structure, which, overnight, made it seem like their prices suddenly became quite a bit cheaper, when in fact they are now more expensive. Let's say you're looking for a flight from Vancouver to Stockholm, Sweden. And indeed, you remember that a few months ago YVR Deals posted an Icelandair deal from Vancouver to Stockholm, Sweden for $470 roundtrip. "Ok, so $460 is probably a pretty great price then, right?" What this means is that the $460 flights that are currently showing up on Google Flights, Kayak, Skyscanner, Expedia, Icelandair's website, and every other website or app in the world, are no longer the *realistic* price. The $470 deal I posted a few months ago was the realistic price. The $460 prices you are seeing everywhere now are the *unrealistic* price. 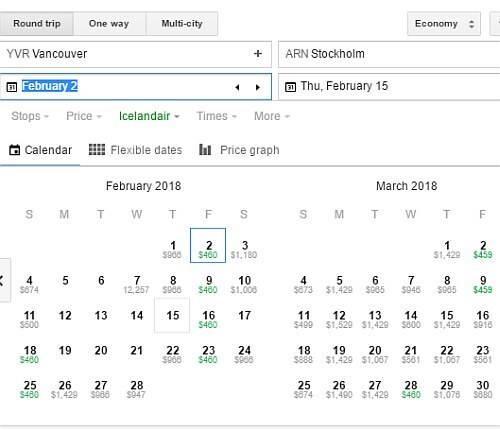 Comparing this price against the price from the deal I posted a few months ago ($470) we can see that Icelandair's realistic prices have actually increased by 30% ! This is not an isolated, cherry-picked example. Pretty much all of Icelandair's prices are actually around 30% higher than they were before the fee structure change a few weeks ago. WOW Air has always structured their fares this way, from the time they launched. (WOW Air flys out of Toronto and Montreal, as well as various U.S. cities). 1. They hope that consumers won't really notice the change, and can make more money this way. In fact, to a lot of people, if they do notice a change, it may seem like the prices are cheaper than they used to be. 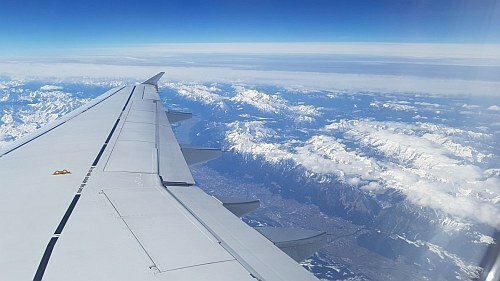 As a traveler flying from Vancouver, the three airlines to watch out for with regards to this issue are Delta (when flying to the U.S.), Interjet's new flights to Mexico, and now Icelandair (when flying to Iceland or Europe). One Response to "Why Icelandair's prices suddenly look cheaper, when they are actually more expensive"
If you book an "economy light" fare then later change your mind about travelling without a checked bag you can add one for C$126 (Canada to Europe), or C$92 (Canada to Iceland) without having to upgrade the class of ticket. Pricy! On a side note the voice on the "all agents are busy" recording on Icelandair service centre (1-800-223-5500 prompt 1) is remarkable if you have ever heard Vincent Price or Boris Karloff.